Mainstay of the victory was Mabelyn Enriquez, after Lucia Cordero and Hidalynn Zapata had beaten Clio Barcenas and Yadira Silva (11-8, 11-7, 11-7) to give Guatemala the early lead, she accounted for Monica Muñoz (11-8, 11-9, 11-8) and Yadira Silva (11-8, 11-13, 5-11, 15-13, 11-5) to seal the victory. Success for Mabelyn Enriquez and an air of revenge; earlier in the day in the women’s singles event, the top seed, after resisting a brave recovery by Clio Barcenas, the no.10 seed (11-9, 11-5, 11-7, 4-11, 9-11, 10-12, 11-9), she had lost to Yadira Silva, the no.2 seed, in the final (11-5, 11-5, 10-12, 11-7, 11-3). At the semi-final stage Yadira Silva had accounted for colleague Monica Muñoz, the no.5 seed (11-7, 12-10, 11-7, 6-11, 11-9). One short of a full house was the lot for Yadira Silva. On the opening day she had partnered Marcos Madrid to mixed doubles gold and had then joined forces with Clio Barcenas to reserve the top step of the women’s doubles podium; for Marcos Madrid the men’s doubles winner in harness with Ricardo Villa, it was a full house. Joining forces with Miguel Lara and Ricardo Villa, a 3-0 win was posted in the men’s team final against the Guatemalan outfit comprising Hector Gatica, Kevin Montufar and Heber Moscoso to seal the title. The win, thus reserved the top step of the podium and a place in the Lima 2019 Pan American Games. Earlier in the day, occupying the top seeded spot, Marcos Madrid had beat the host nation’s Kevin Montufar, the no.5 seed (11-2, 12-10, 11-8, 11-6) to claim the men’s singles top prize; the Guatemalan having upset the status quo one round earlier by ousting Ricardo Villa, the no.2 seed and defending champion (11-4, 2-22, 11-6, 15-13, 11-5). 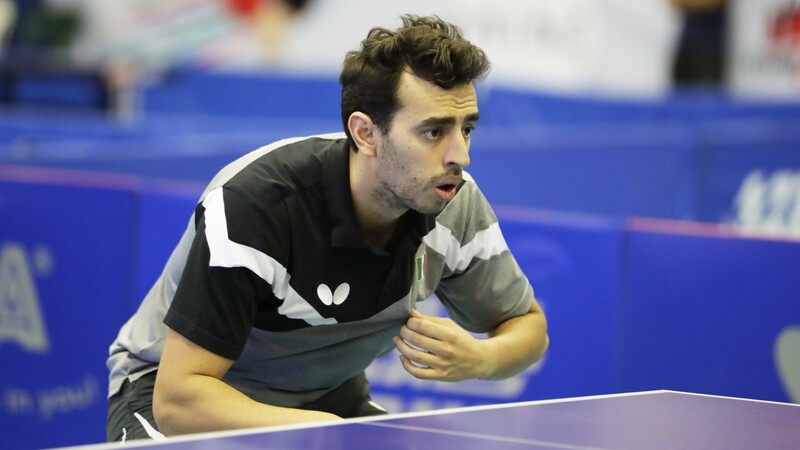 In the counterpart semi-final, Marcos Madrid had overcome colleague, Miguel Lara, the no.6 seed, to reserve his place in the title decider. 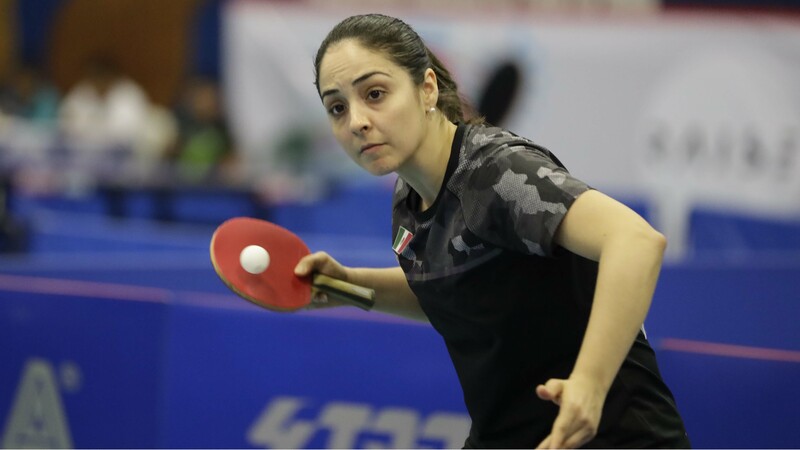 Four titles for Marcos Madrid, a reason to cheer but the biggest smiles were on Guatemalan faces, those of Lucia Cordero, Mabelyn Enriquez and Hidalynn Zapata; every reason to rejoice every reason to celebrate on World Table Tennis Day. Once completed there is one more position available in each of the men’s team and women’s team events. The leading team among the first 20 Pan American listed teams on the world ranking, gains the final place.